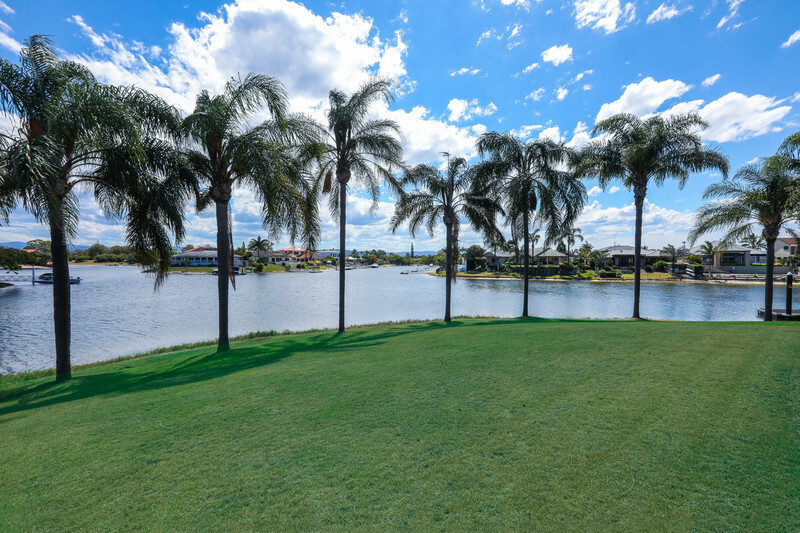 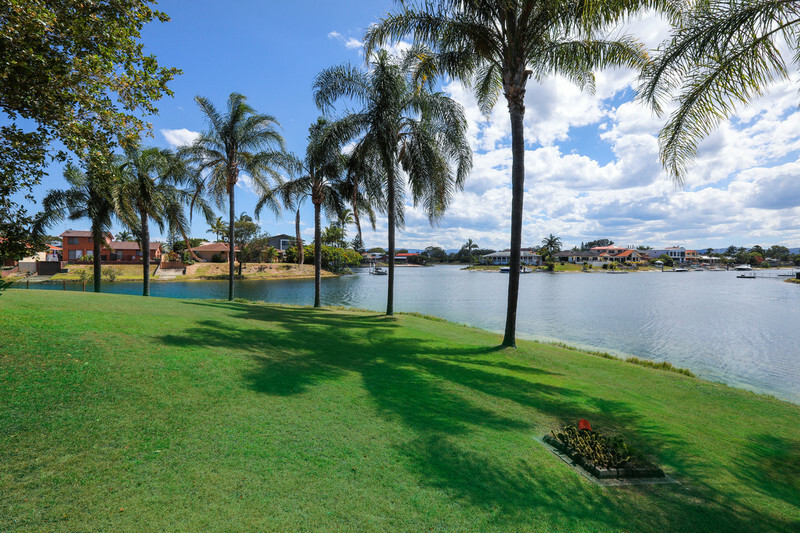 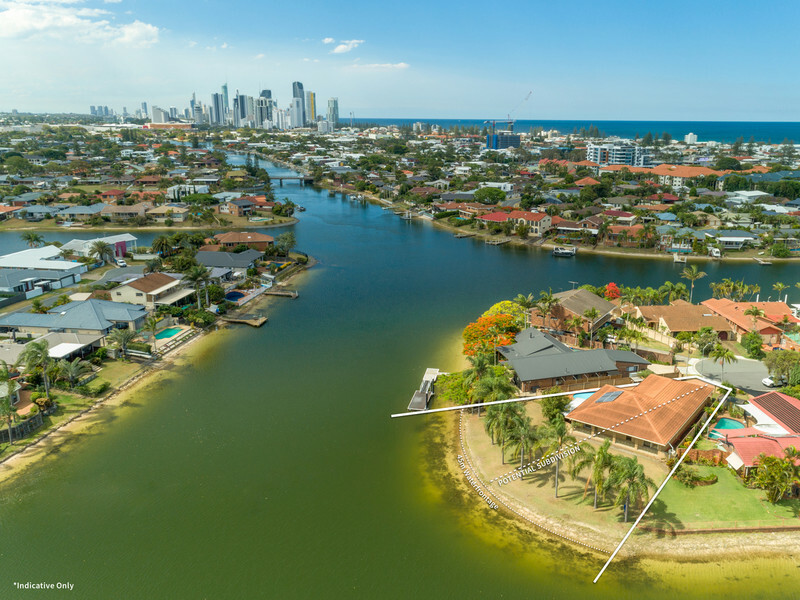 Perfectly positioned in popular Mermaid Waters, an enticing opportunity has arrived for those seeking to make their mark on a prime, point position parcel of land, nestled in a tranquil cul-de-sac. 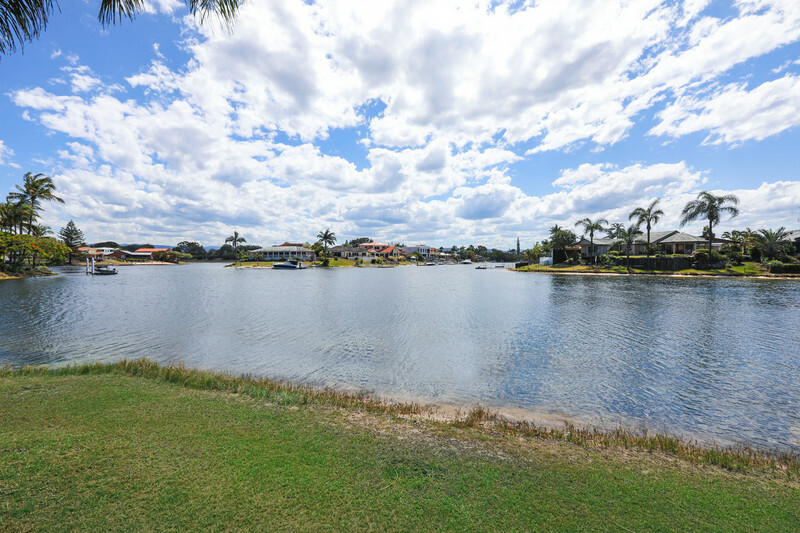 Perfectly positioned in popular Mermaid Waters, an enticing opportunity has arrived for those seeking to make their mark on a prime, point position parcel of land, nestled in a tranquil cul-de-sac. 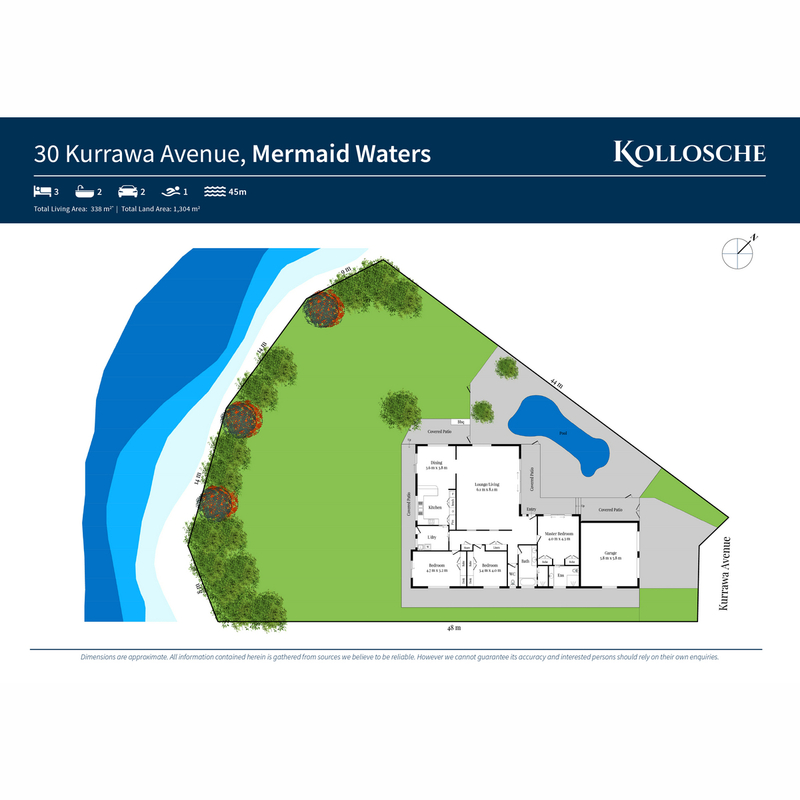 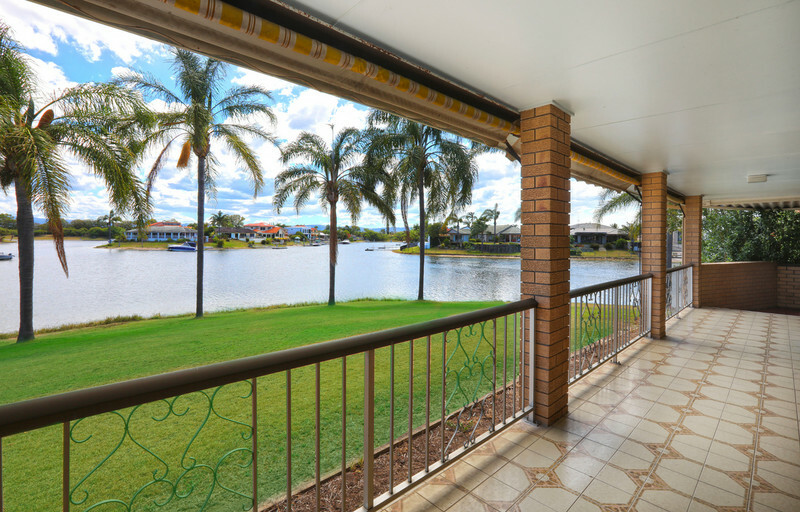 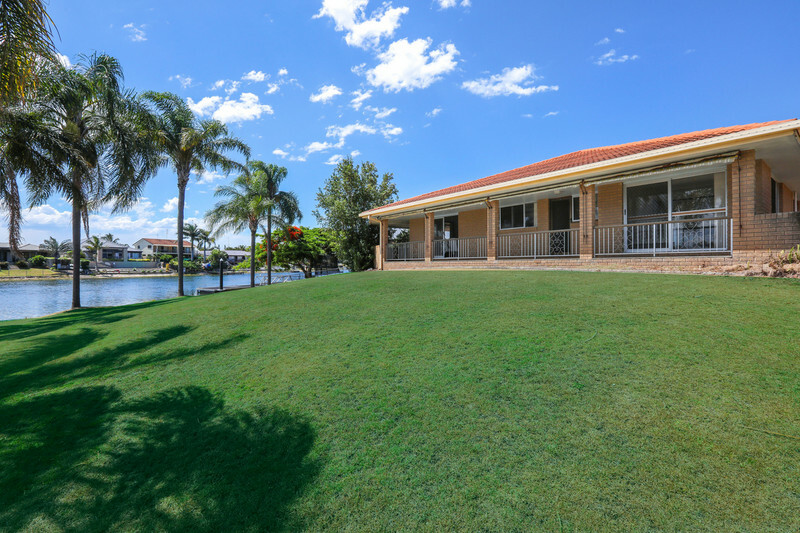 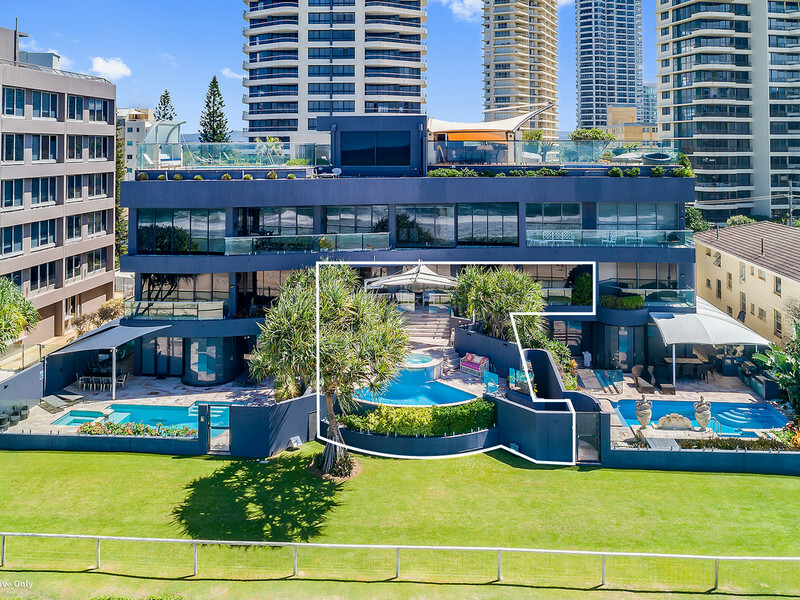 Set out over a sprawling 1,304sqm waterfront block, there is infinite potential to breathe life back into this much loved, one owner home and create the luxury residence of your dreams, or explore the tempting possibility of development on this wide, waterfront block. 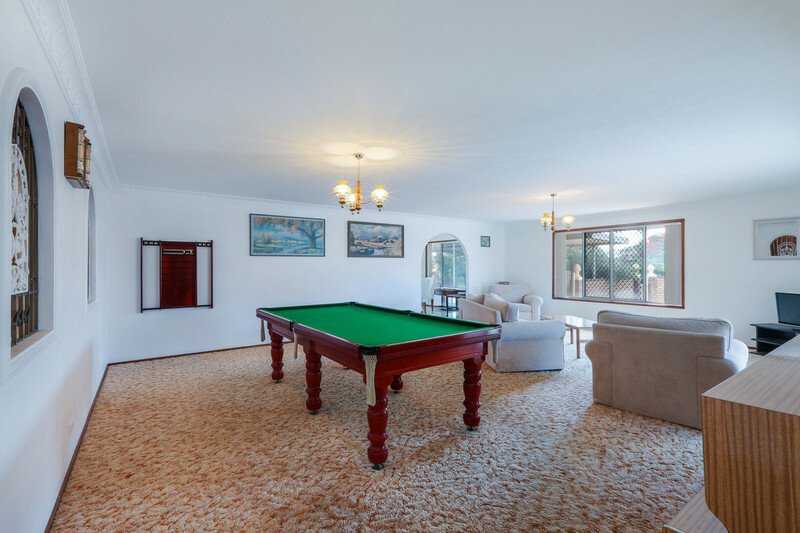 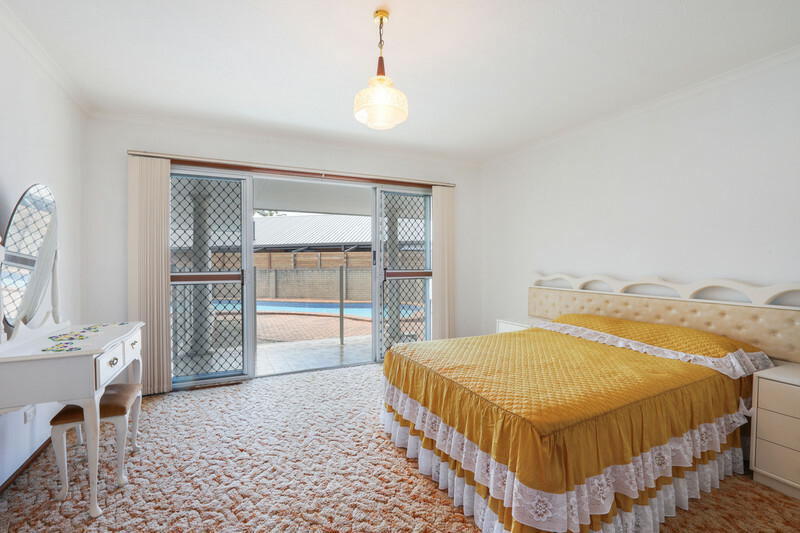 Currently consisting of a 3 bedroom, 2 bathroom, 2 car property on site, there is also a secluded front courtyard area with inground pool and a vast backyard, with lush green lawns punctuated by towering palm trees. 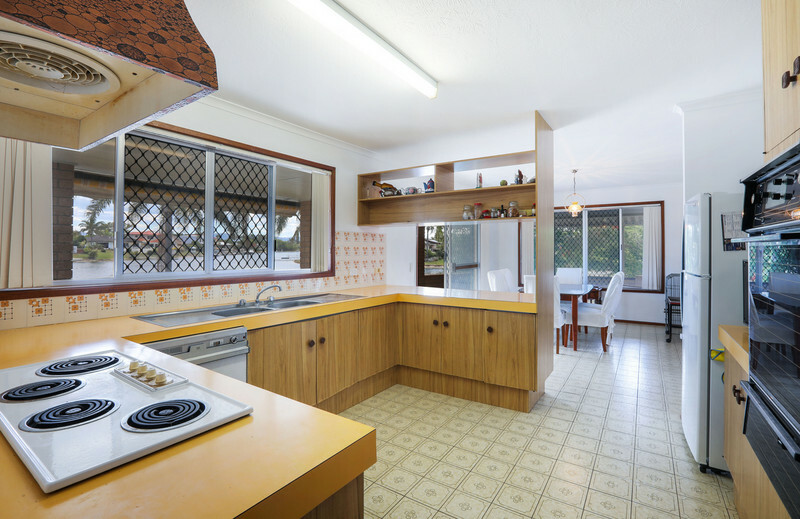 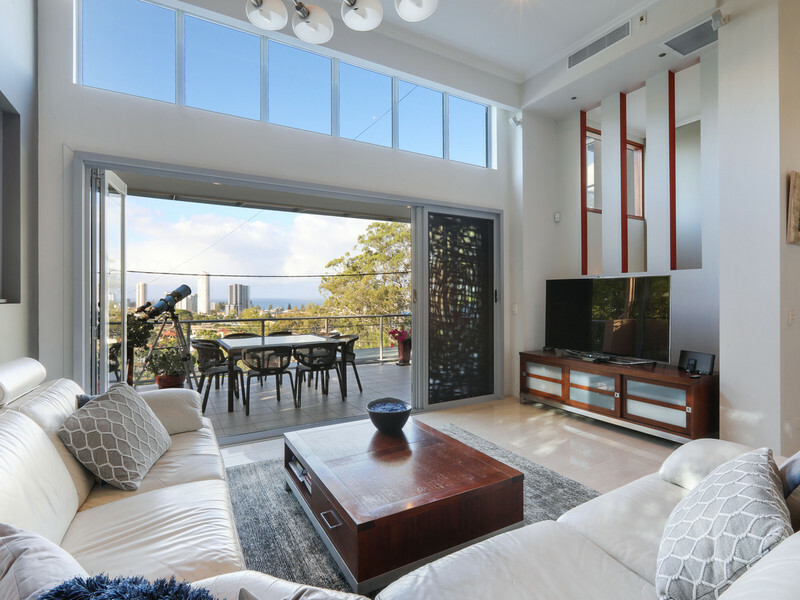 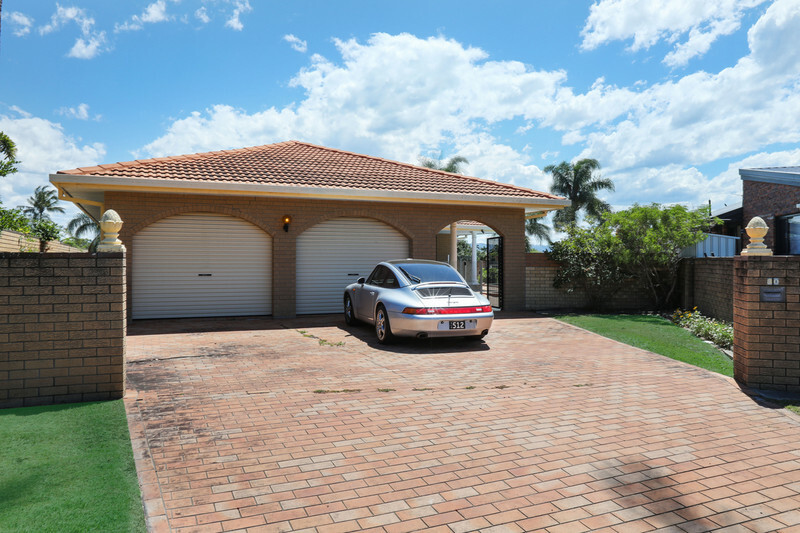 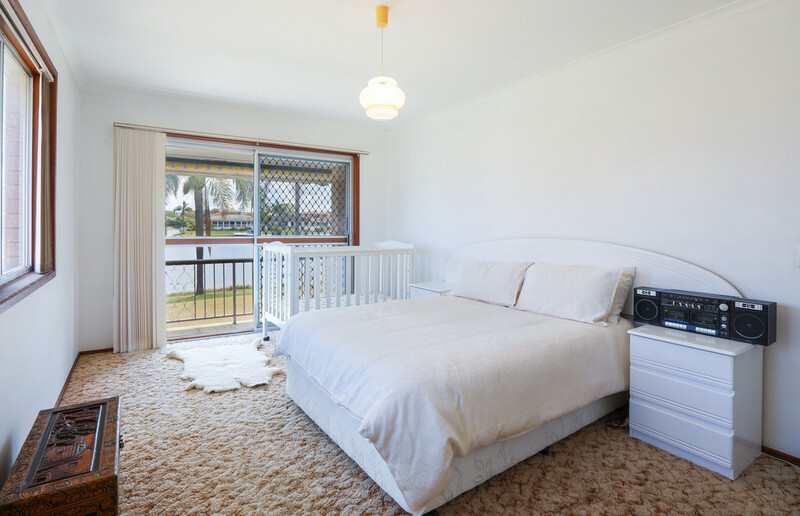 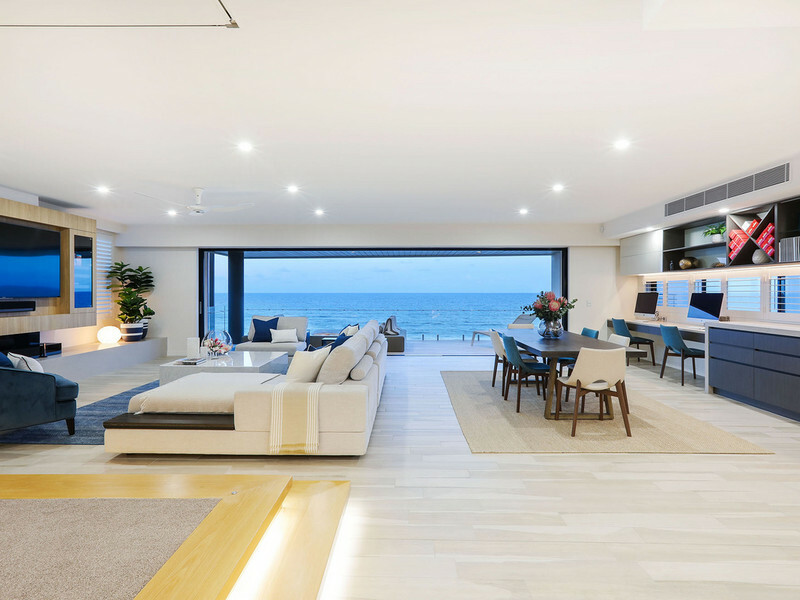 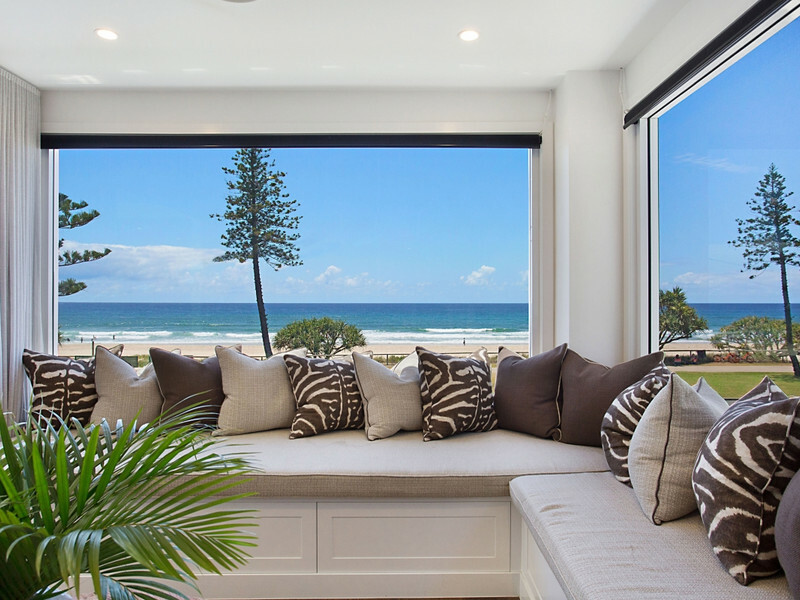 Released to the market for the first time in 39 years, and in a family friendly neighbourhood, enjoy being 7 minutes from the sand and surf of Mermaid Beach and a 15 minute stroll to the vibrant café scene of Nobby’s Beach. 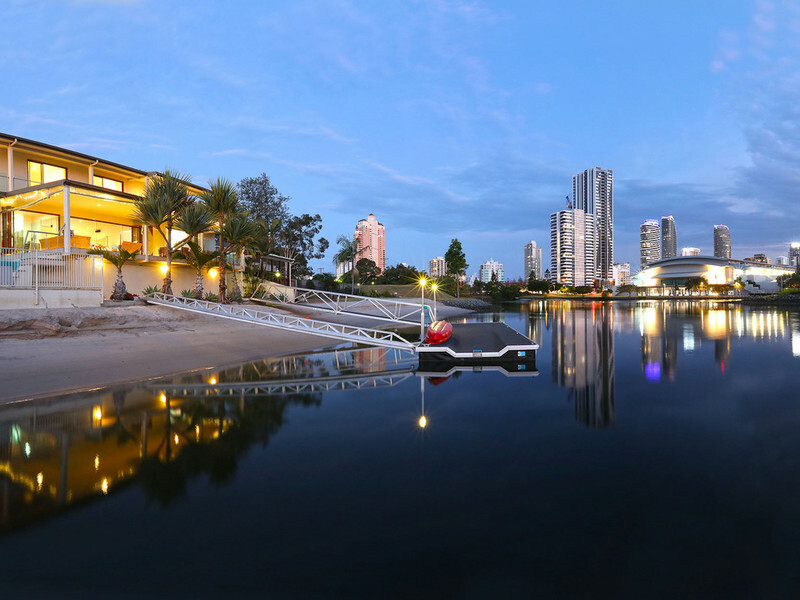 Pacific Fair and the best of Broadbeach beckons, only a 10 minute drive away. 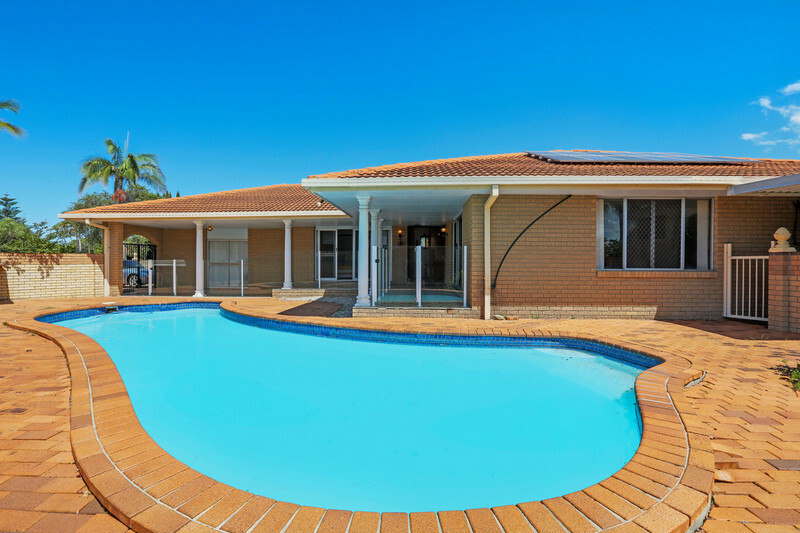 Factor in excellent schools, sports facilities and public transport options close by and everything a family needs is within easy reach. 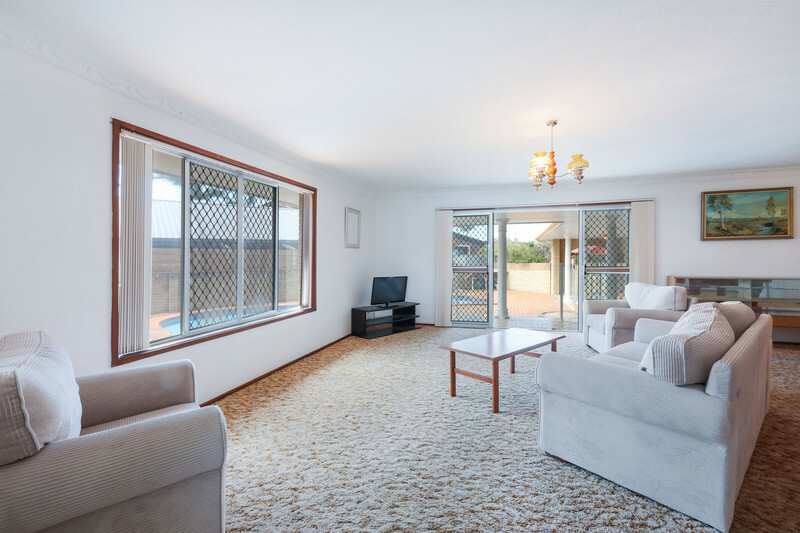 Make a wise investment in your future and arrange your inspection today.